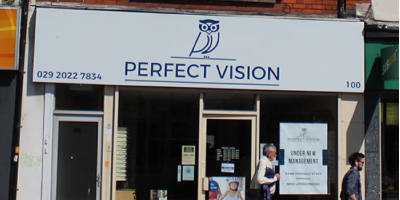 Perfect Vision is an independent, established opticians in the heart of Canton, Cardiff. It offers high-quality healthcare and strives to meet all customer needs in a friendly and efficient manner. Good customer service is vital to the business – so its communication systems need to be efficient too. 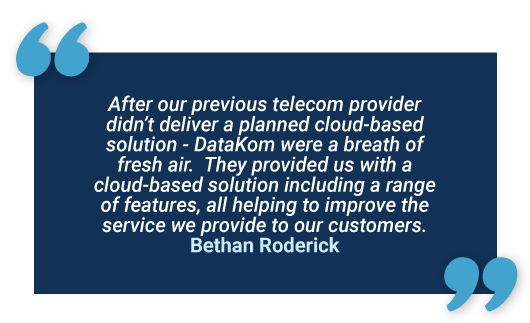 Perfect Vision had issues with its previous telecom provider as they didn’t deliver a planned cloud-based solution. The company required modern, future-proof communications to improve daily operations and ensure no missed business. 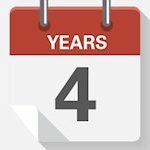 The company recognised that business was being lost through unanswered calls during busy periods, and through not having voicemail activated outside business hours. The company also required additional handsets and one direct line with a separate phone number. A call divert was already set up on the landline to redirect calls – but this service was costly. Additional phone number programmed to a specific handset. 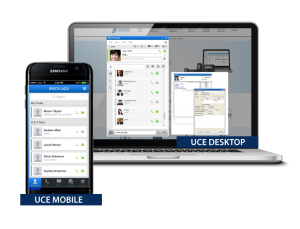 The phone system is programmed to operate differently depending on the day and time.